Installing an exterior landscape lighting system is a great way to add beauty, curb appeal and safety to your home garden, walkway and entrance areas. Plus, if you have an existing system, it can easily be enhanced or adapted to reflect new layouts, styles, or landscaping updates. In this article, you’ll learn the basics of how to design your landscape lighting. The landscape lighting in this scene complements the outdoor fountain. These designs help focus and direct the light beams. Some also cut off glare and protect the lamp and socket from debris and moisture. Finally, don’t overlook landscape light bulbs. The wide variety of available bulbs means that you can tailor your choice to your needs. You may prefer soft illumination in some areas, bright in others. Watts are a measure of electricity consumed, but some bulbs yield more light than others of equal wattage. Remember the longer the distance of light throw, or the greater the intensity desired, the more light output will be required. Conceal the landscape lighting source when possible—except where the fixture itself is a decorative element. Don’t overdo it! A little light goes a long way at night. Be creative in using a mixture of lighting techniques. Mounted at entry doors, over garages and on porches, these chain-hung lantern style units cast light outward—either direct or diffused. Low voltage (12 volt) systems are popular for landscape lighting for many good reasons. Low voltage systems are perfect for creative highlighting of trees, gardens, artwork and other landscape features. Low voltage fixtures are easy to install. Low voltage cable can be buried in a shallow trench, run through conduit or buried underground. A low voltage system is flexible. You can easily move fixtures to accomodate plant growth or to change lighting effects. Low voltage systems are safe and energy efficient. Transformers reduce standard voltage from 120 volts to a safe 12 volts. There is no risk of electrical shock to children or animals if the cable is accidentally cut. Lamps use less wattage and may not have the brightness of 120 volt, higher wattage lamps. 4. “I” Installation Allows more equal distribution of power to the center of a run, or to a run some distance away. Cable running from transformer must be of a heavier gauge (8 or 10 gauge). This family, known as high-intensity discharge, provide intense light at low energy cost. Their color renditions limit use, and they do not go on immediately—they must warm up. Note: Most of the above types are available for either 120-volt or 12-volt systems, but you must specify the system. Fluorescent, Mercury Vapor and High Pressure Sodium are for 120-volt only. Jeff Emerson, lighting expert from the Lamps Plus Professionals trade pricing program, offers these tips to achieve a professional look. Standard type commonly used around the home. Inexpensive, but yields less light than other incandescents. The first step in designing any lighting system is to determine what you want the light to do for you. Walk around your property, look out your windows and doors, and think about the kind of mood you would like to create. 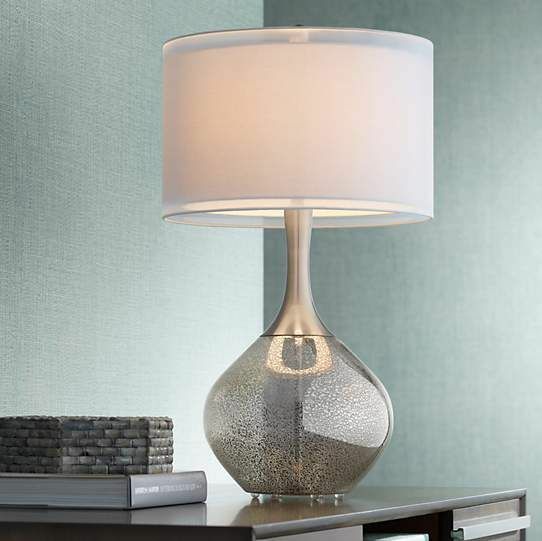 Look for possible focal points for dramatic accent lighting or plan for soft but safe pathway lighting. Create romantic shadows with subtle moonlighting or make entertainment areas come alive with bright party lighting. Next; review the techniques of accent lighting. Select the technique you feel best achieves the mood you with to create. Some light will “spill” from the accent areas. Work outward from these accent points to fill in areas with path or spead lighting. Balance and subtlety are key tools in path and spread lighting. Try out different techniques, and have fun discovering the beauty of your yard at night. Be sure that when you place your fixtures they will not interfere with lawnmowers, traffic or be a source of irritating glare inside your house or to your neighbors. After you have selected fixtures, lamps, transformers and cables, the only thing left is to select mounting accesories. These might include stems, stakes, bollards and sheilding accessories. Best of all are LED bulbs or lights with built-in LED arrays. LEDs are the future of landscape lighting are fast becoming the standard lamp of choice for the industry. They last for years, eliminating the need for time-consuming bulb changes, and they use very little energy, allowing you to place more lights on the same transformer, or use a smaller, less expensive transformer. 2. Loop installation Helps reduce voltage drop and produces a more uniform light output. It is important that you connect the same wire leads to the proper transformer terminals by noting the ridge or marking on one side of the cable. Like downlighting, but using soft light sources positioned very high up, this technique simulates the lovely effect of moonlight filtering through branches, casting attractive shadow patterns. The closer your lamps are placed to the transformer, the higher their voltage (and wattage) readings will be. Those farthest away will have lower voltages. If a cable run is too long, or it too many lights are being powered by a single transformer, noticable voltage drop may occur. Voltage drop causes the lights farthest from the transformer to become dim. Voltage drop can be minimized in several different ways: use heavier gauge cable 8 gauge K-15503 BK 10 gauge K-15504 BK use a higher rated transformer multiple taps 12-13-14 use multiple transformers shorten cable lengths reduce individual fixture wattages reduce the total number of fixtures on a run Voltage drop can actually work to your advantage if differences in lamp brightness levels are not objectionable. 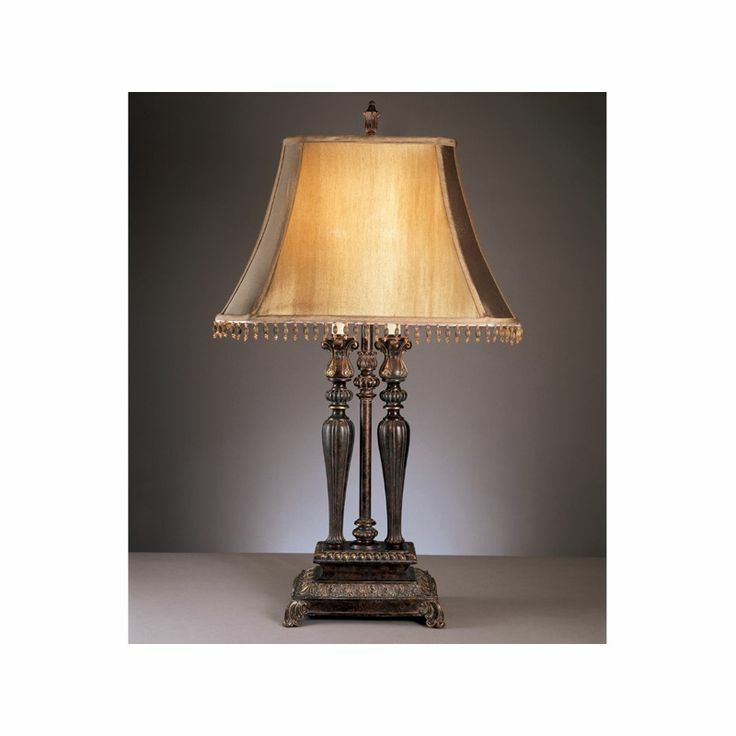 Lower voltage will extend the life of a lamp, requiring less frequent replacement. Deciding what you want to light and which techniques to use. Automatic timers, photocells, or motion sensors which turn lights on at dusk and off at dawn make landscape lighting convenient and energy saving. See manufacturers catalogs for other accessories which may be required. Landscape spotlights focus a controlled intense beam to highlight the focal points in your garden: flowers, small shrubs, and statuary. This creates sparkling islands of interest in your landscape lighting plan. Illuminating side and rear entries to the house, as well as walls with easy access widows, can discourage prowlers and thieves. These low-level units are designed to cast illumination in a broader pattern for; flower beds, perimeter plantings, driveways, steps and paths. When you conceal lights behind and below a tress or bush, you achieve that same wondrous effect as seeing it on a ridge silhouetted against the sky at dusk. These standing fixtures light pathways, steps, garden walks, deck and pool areas. They also provide attractive light patterns for driveways. Burying these fixtures flush with the ground conceals the light source. Use for uplighting trees and shrubs, and grazing textured walls. Where you require circular patterns of light on flower beds, larger shrubbery or ground cover, spread lights cover a wider area with low-level illumination. Some units, such as these bollards, cast softly diffused lighting for patios, decks, driveways and pathways. Wall brackets provide a similar lighting function. The path or flower bed should be more illuminated than the actual fixture. Before you start purchasing items, it’s best to get a few things in order to avoid extra headaches, trips to the store, or worse—incompatible components. We recommend first grabbing a notepad and pencil and doing a walkthrough of your property to get a sense of how you envision your system. General ideas to keep in mind as you plan Decide what exterior areas or objects you want to light. Select the appropriate lighting techniques. Choose the fixtures and accessories that give you the desired effect. Floodlighting from house or trees helps discourage intruders and vandals. Where you can’t conceal the light source, select units which look attractive—not industrial. Arrange for automatic timers, photocells or motion sensors. Low voltage systems require the use of transformer to reduce standard 120 volt power from your home to 12 volts. To determine the transformer size you will need, add up the wattages of all lamps you plan to use. Select a transformer that matches as closely as possible the total lamp wattage. For example: if you have 11 fixtures all rated at 24.4 watts-you will need a 300 watt (VA) transformer. (11 x 24.4 = 268.4 watts). Generally, the total lamp load should not be less that one-third the transformer’s wattage rating, nor exceed its maximum watttage capacity. If your total wattage is too high, either divide the load between two transformers or use a more powerful transformer. Refer to the transformers section. Line voltage (120 volt) systems are used where brilliant illumination is required for safety or security, for lighting large areas, or when you must light from farther away, such as uplighting large trees. In many cases, a landscape lighting design can be developed using both line voltage and low voltage components. The same steps used to design a low voltage system apply when designing landscape lighting using a line voltage system. Focus attention on the key points of interest using accent lighting. Provide for safe access of walkways and stairs. Illuminate activity areas as needed to maintain the mood you wish to achieve. Installation of a line voltage system is more complicated than a low voltage system. We recommend always working with a professional electrical contractor to make sure that your system is installed correctly and meets local electrical codes and requirements. 1. Straight run installation Fixtures run in sequence directly from the transformer. Get more inspiration from the Lamps Plus YouTube channel, including a video on our new Super Duty collection of large and tall landscape lights (see video below). RAB FFLED39 39 Watt LFLOOD LED Flood Lights$284.29Finish: BronzeWhite Temperature: CoolNeutral(+$35)Warm(+$35) Photocell: NoneButton 120 Volts(+$27)Swivel 120 Volts(+$27)Button 277 Volts(+$27)Swivel 277 Volts(+$27) Quantity: RAB STL360H Stealth 360° with Bell Floods Motion Sensor Lights$115. 71Finish: BronzeWhite Quantity: RAB STL200 Stealth 200 Motion Sensors$77.14Finish: BronzeWhite Quantity: RAB LOS800 Smart Switch 800 Watts, 3 Wire Motion Sensor Light Switch$28.57Finish: WhiteIvory Voltage: 120277 Quantity: RAB LLD3 3 Tier Dome Incandescent Path Light$27. Some types are more efficient than others. Low voltage, for example, can save energy by concentrating light beams, but it generally lacks the equivalent beam throw of line voltage. Newer 65- and 120-watt incandescent bulbs yield up to 25% more light. New compact fluorescent bulbs provide soft lighting and the highest energy savings. Mercury vapor bulbs offer strong illumination with energy savings, but project a cool color suitable only for greenery. Frequently neglected, but also important to avoid accidents in dark locations, are low path lights, post lanterns and lights attached to the house. Ample lighting over the garage will enhance both safety and security, particularly when other lights are not on. Highlighting your driveway with light also improves safety and security, while the delineation creates an attractive pattern. Positioning the light close to an interesting surface can bring out the texture of tree bark, a masonry wall, wood shingles or an attractive door. Grazing of smooth surfaces is not usually recommended. It may seem obvious that bulbs which deliver more light and are more efficient generally cost more. 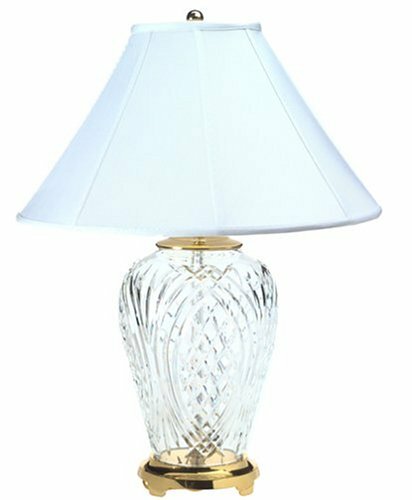 Some cost considerably more, but you must also compare the rated lamp life, since some lamps costing several times more usually last several times longer. An outdoor area is accented with appropriate outdoor lighting for a complete look. These diagrams show some of the most common low voltage cable layouts. Your choice of layout can help minimize voltage drop. Reflector type, either flood or concentrated spotlight. About twice the light output of A bulbs. 3. Split load installation Run up to the recommended maximum cable length in two or more directions from the transformer. Lights aimed upwards (sometimes buried in the ground) create a highly dramatic effect akin to the theater. Use it with interesting trees, a statue or textured wall surfaces. Autumn leaves or swirling snow provide spectacular views. Focus the light on the key plants or objects in your yard. Versatile/adjustable fixtures used for uplighting, crosslighting, accenting and grazing; when mounted high up provide focused downlighting and moonlighting. Compact light source which provides a consistently bright light. Also available as a reflector (MR) and as a projector (PAR) type. 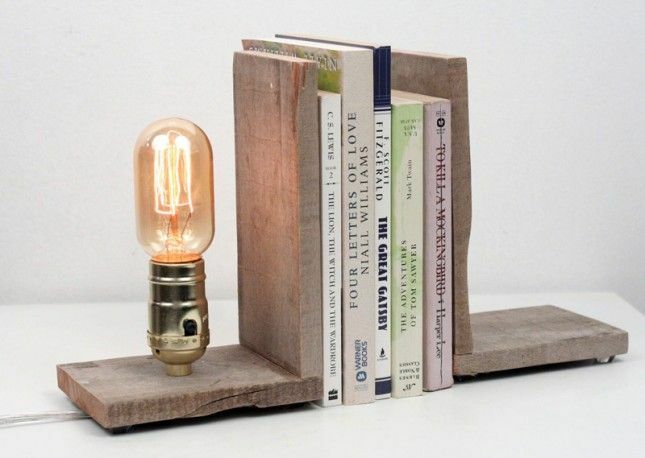 These fit into smaller and less obtrusive fixtures. Provide a warm welcome after dark. Select a wall bracket which casts adequate illumination on front steps, as well as lighting the keyhole and house numbers. Once you have developed your lighting plan, select the style of fixture and lamps that best fit your needs. Use the photometric charts and the lamp guide.PDF to select lamp types and to determine light output and beam spreads. Remember, sometimes less is more…you do not need high levels of illumination coming from individual fixtures. Instead, use several fixtures at lower wattages for better effect. These fixtures are installed in sides and at ends of swimming pools and bottoms of fountains. Wet niche fixtures can be removed for lamp changes, while dry niche fixtures require access to the back of the pool shell. Colored lighting is popular for this application. Mount lighting units high up in trees or on the house to cast broad illumination over wide areas. Landscape flood lighting enables you to entertain in your backyard or outdoor area after dark, and does double duty for security and safety. For highlighting flower beds, paths or steps, the downlight is positioned close to the ground.